In the middle of the conservative 1950s, rock and roll hit popular culture like an explosion a Big Bang, Baby! And the fallout from that explosion is still electrifying music fans today. Popular music expert Richard Crouse has ventured deep into the far reaches of rock history to bring together this dynamic collection of facts and oddities. 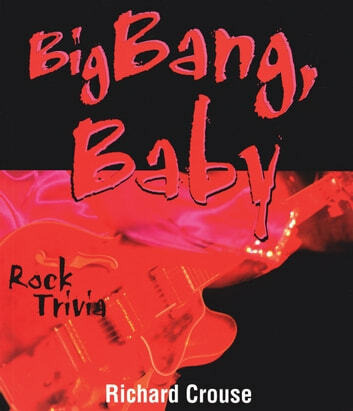 Big Bang, Baby will entertain and enlighten music fans of all eras and will challenge even experienced rock trivia junkies. So You Think You Know Rock and Roll?